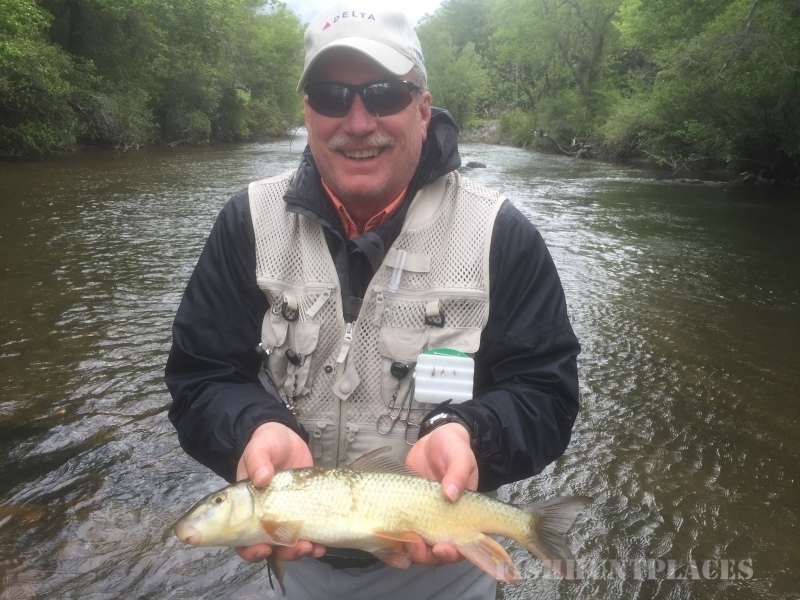 Alex has over thirty years of education experience as teacher, coach, principal, and fly fishing instructor. His lifelong passion is fishing, and upon retirement from his career in public education, he began AB's Fly Fishing Guide Service. He is an experienced angler committed to ensuring his customers have the best experience possible. 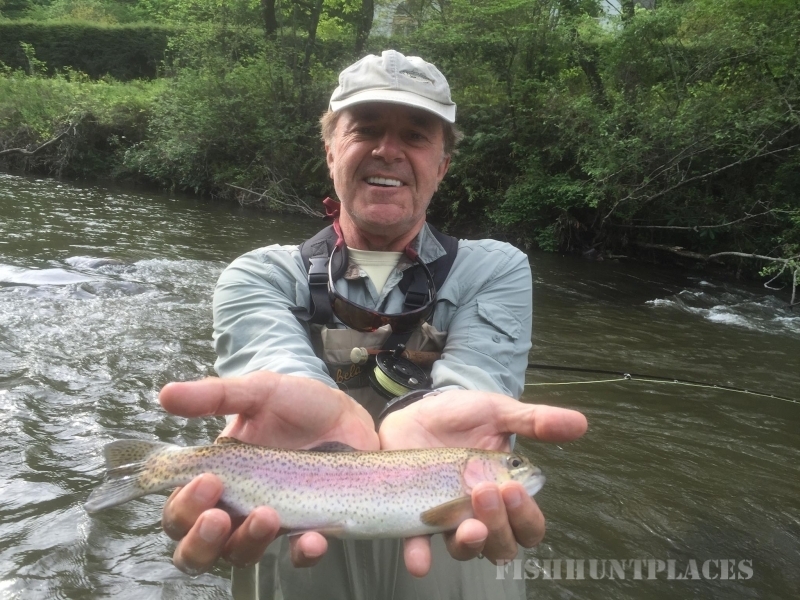 Alex is a fly fishing expert dedicated to connecting others with the sport. 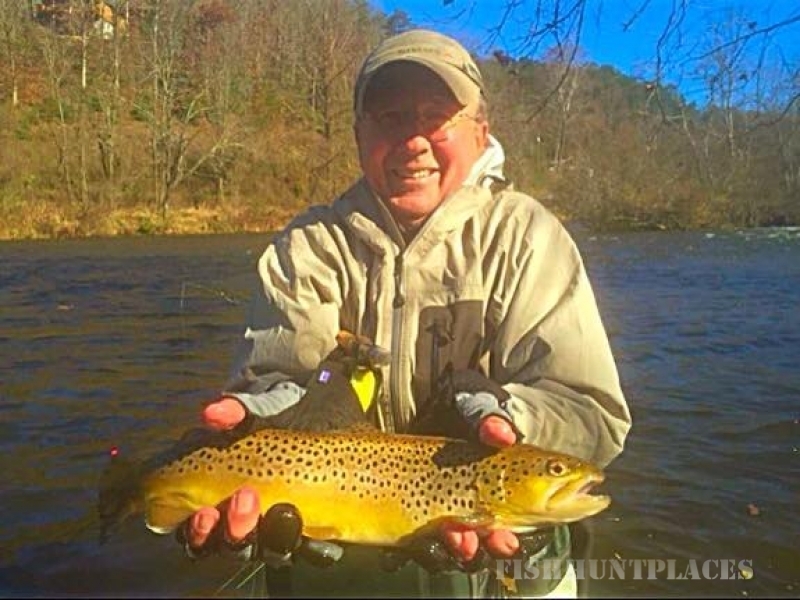 He is a co-creator of the Western North Carolina Fly Fishing Trail, the first of it's kind in our country, and serves as vice-president of operations for the Adaptive Fly Fishing Institute. As an Adaptive Fly Fishing Practitioner he is certified to people with disabilities to fly fish. To keep up-to-date with future presentations and instructional sessions, use the blog or AB Fly Fishing's Facebook page events. 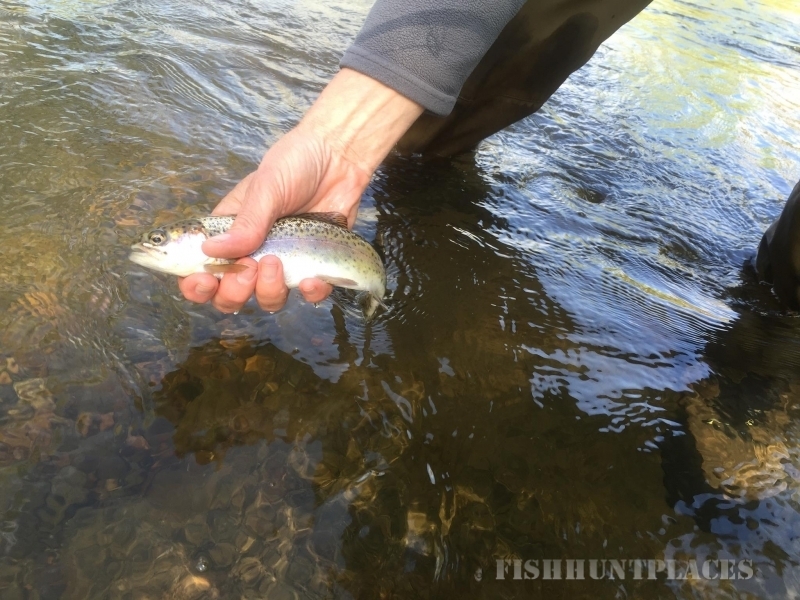 Contact Alex Bell with questions or to set up your next fly fishing adventure.